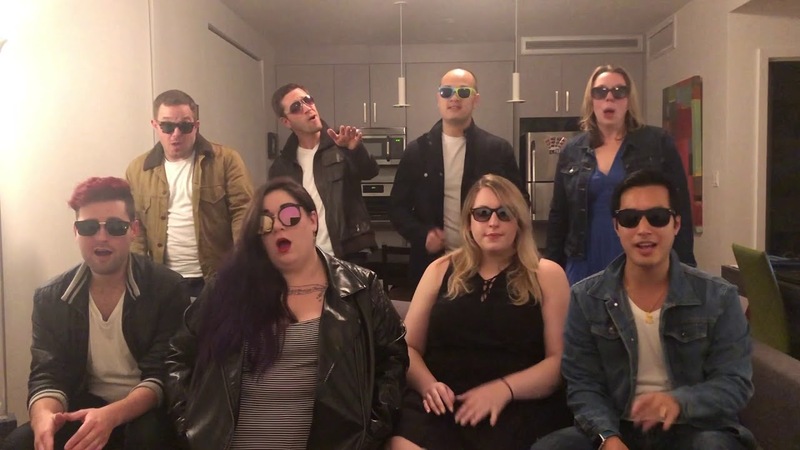 The Eight Tracks are a young and energetic Boston-based group who bring a wealth of musical experience, entertainment, and passion to their singing. The Eight Tracks perform energetic arrangements of crowd-pleasing hits and popular classics in close harmony. We can't wait to sing for you. The Eight Tracks performed at my brother-in-law's wedding, surprising the bride and groom and all of the guests with a sweet performance of "All You Need is Love." It was a highlight of the day and the guests couldn't stop talking about how amazing the performance was. The group was enthusiastic, delightful to work with and delivered a beautiful performance. Can't wait to find another opportunity to hire the Eight Tracks again. The entire group was great. Very warm and polite. 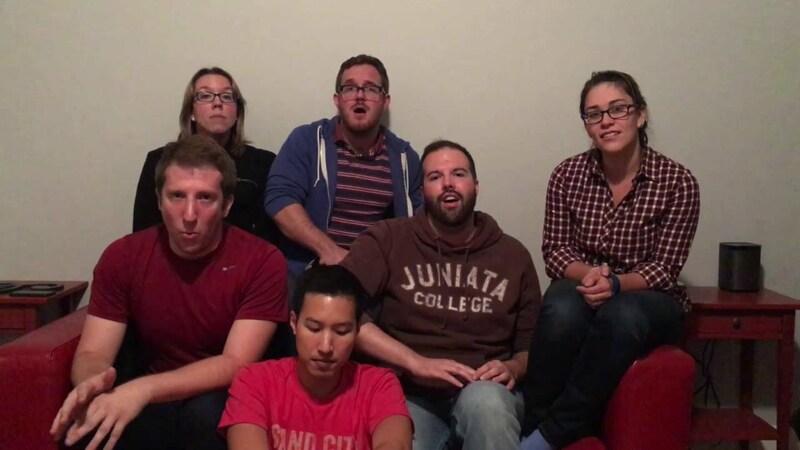 Our membership really enjoyed their singing. Thank you! The Eight Tracks helped realize my vision for proposing to my girlfriend. They were genuinely happy and excited to be a part of the experience. They arranged and learned a song that was not in their repertoire and performed it perfectly in less than a week. I would hire them again for a performance. I hired 5-6 members of the group (the other members had already left town for their holiday travel) for my mother's birthday party a few days before Christmas. The were excellent. Beautiful voices, perfect "theater" - animated but not too much so it was annoying just enough so it was fun and festive - and a wonderful assortment of songs. The nailed it. My mother's favorite Christmas song is one that not may people know, including The Eight Tracks. But they found it, learned it and performed it beautifully (it was so moving). It was clearly the highlight of the performance and the event. They added so much to the party - I would use them again. And very easy to deal with - responsive, clear, professional and just very nice. They traveled to our event - 40 minutes outside Boston and were as committed to the party's success and I was. And they have a lot of fun singing, which was a little contagious. These guys are simply amazing. I owe them a huge thanks. 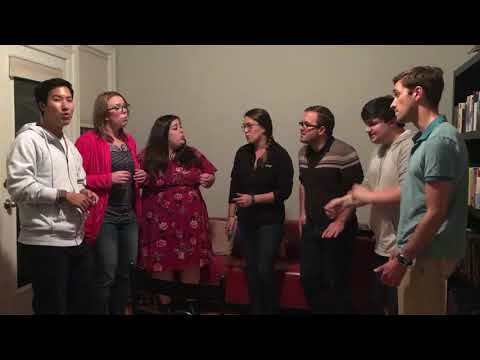 I was in a rush to hire a a cappella group for my girlfriend and I's anniversary, and I wanted to sing couple song. Other groups couldn't pull off them, but these guys could. They were simply amazing. I personally met them and have rehearsed with them. They were extremely professional and kind. They know what they are doing. Because of them I had an amazing night. I cannot thank you enough. 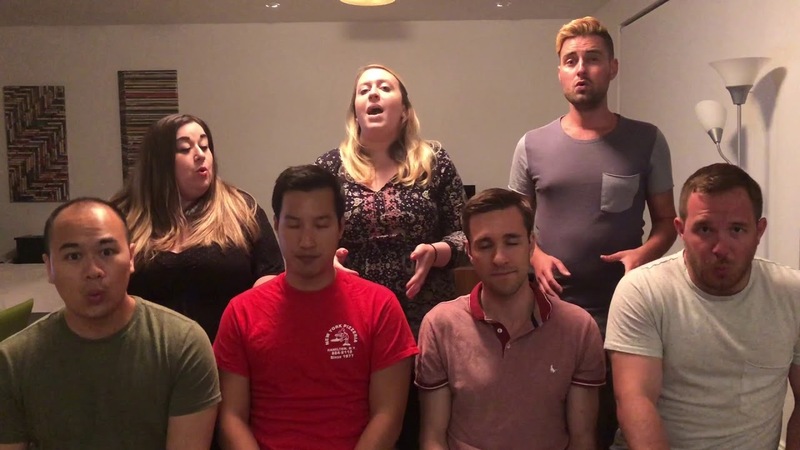 The Eight Tracks are a close-knit, Boston-based a cappella group who bring a wealth of musical experience and a cappella passion to their singing. 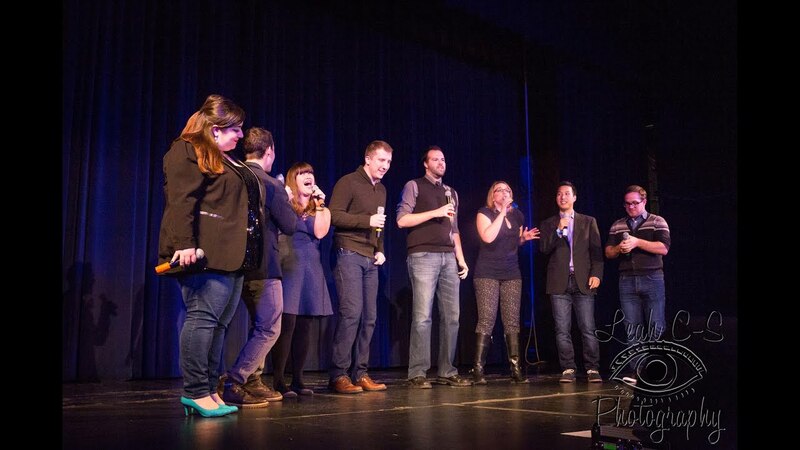 The Eight Tracks perform regularly around the greater Boston area, singing energetic arrangements of crowd-pleasing hits and popular classics in close harmony.